Since the Earth is fast heating up and deserts are expected to be hit by extreme weather conditions, a team of researchers decided to check if the animals present there can handle what’s coming. Researchers at the Helmholts Centre for Environment Research picked Gehyra variegata, a small nocturnal gecko and native to Australia, as a sample for the species that inhabit places that are expected to witness hotter and drier conditions in the near future. The nocturnal geckos have grey or brown skins, can grow up to 5cm and are found in the deserts of Australia. They spend the night hunting insects and the day hiding in the hollowed trunks of eucalyptus trees as the daytime temperature reaches more than 40 degrees Celsius. Professor Klaus Henle, head of the department of conservation biology at the Helmholtz Centre for Environment Research, and his team began collecting data on geckos from the 1980s. They studied the reptiles caught, measured, photographed, tagged and released in Kinchega National Park in the past more than 30 years. They then compared and analysed this data with conditions in the park and the global climate phenomena. While they were expecting the result to be that higher temperatures and dryness were negatively affecting these species, “the investigation revealed that the geckos grow and survive particularly well in the very hottest years,” said Annegret Grimm-Seyfarth, one of the researchers. To understand the reason behind this, Grimm-Seyfarth observed the behaviour and also measured their body temperature with the help of infrared thermometer at night and tiny passive transmitters (chips) during the day. These chips were mounted on the geckos and they not only revealed the location of each lizard but also transmitted their body temperature. 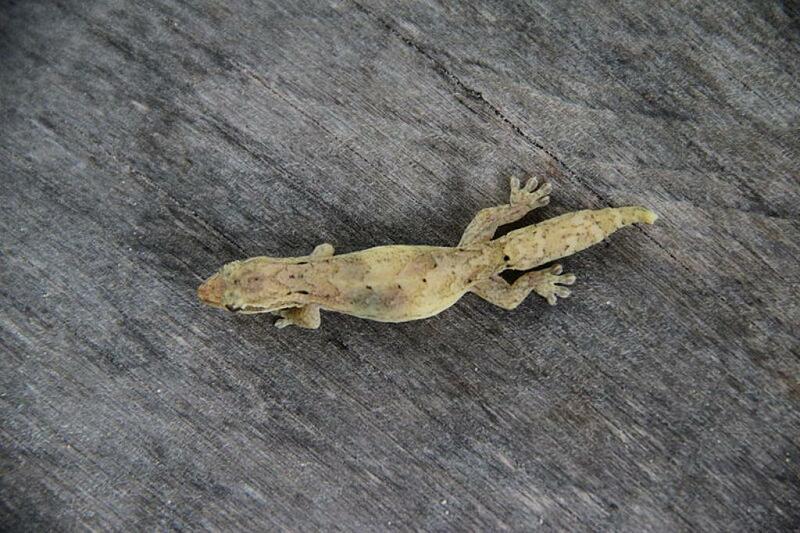 It was found that despite high temperature during day time, geckos didn’t look for cool places to hide. They hid in places with a temperature range between 30-35 degrees Celsius. It was also revealed that in cooler years, gecko basked in the sun. However, searching for enough warmth also meant consumption of energy. And if they were unsuccessful, they were unable to digest the food properly. Therefore, as a result, cooler years had negative effects on them. The researchers said that although these findings can be applied to other long-lived desert species, it does not mean that climate change should be allowed to grow at its current pace.